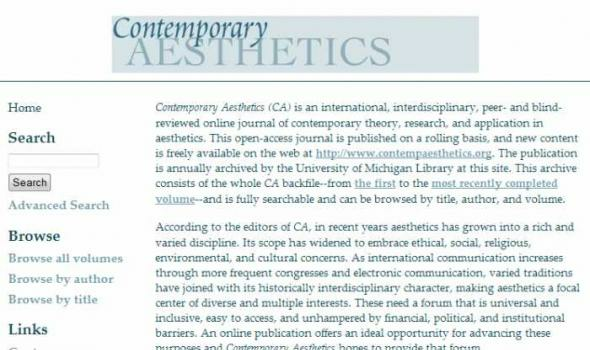 Philosophy of the Journal In a climate of high subscription charges often levied by commercial publishers and learned societies alike, ARKIVOC was launched in 2000 as a journal with a very different philosophy: it was designed for universal on-demand distribution at no cost to authors (no page charges or other fees), or readers (no access or downloading charges). 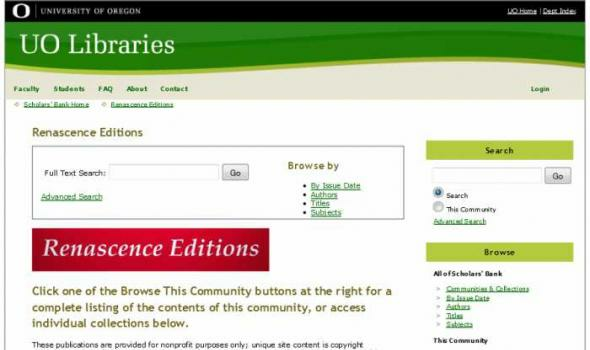 Many of the standard publishing procedures are used in ARKIVOC, but a major difference is that the "Control Board" which runs the journal is unpaid. 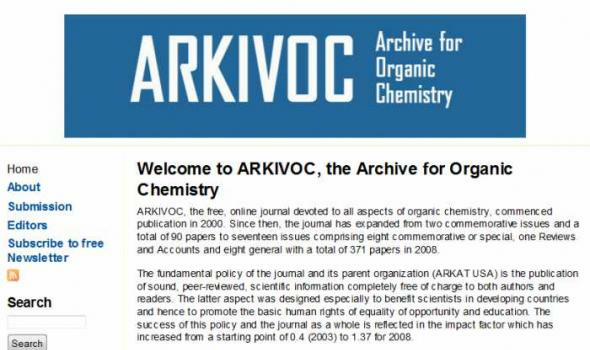 ARKIVOC also has a very large Editorial Board of Referees, currently with close to 1,000 members. 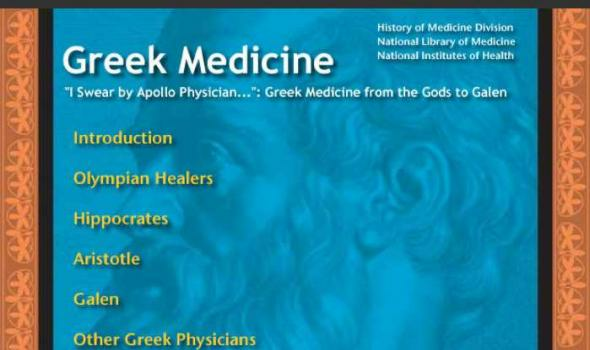 ARKIVOC is unique from most such boards in that about half our members come from outside Western Europe, North America and Japan. 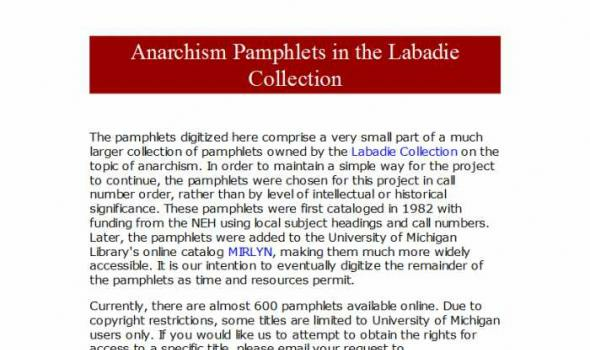 The pamphlets digitized here comprise a very small part of a much larger collection of pamphlets owned by the Labadie Collection on the topic of anarchism. 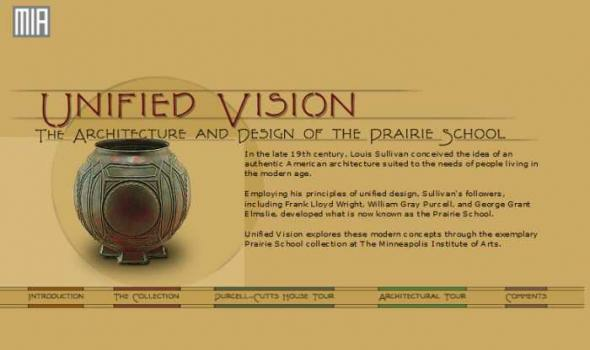 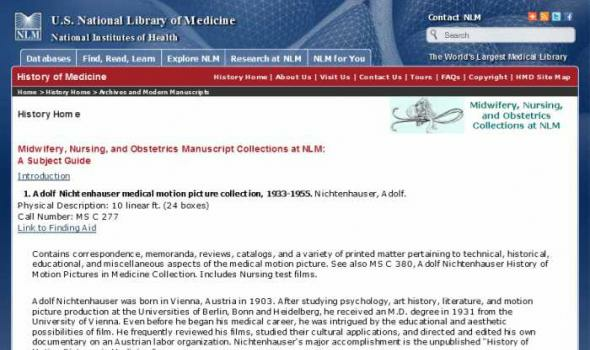 In order to maintain a simple way for the project to continue, the pamphlets were chosen for this project in call number order, rather than by level of intellectual or historical significance. 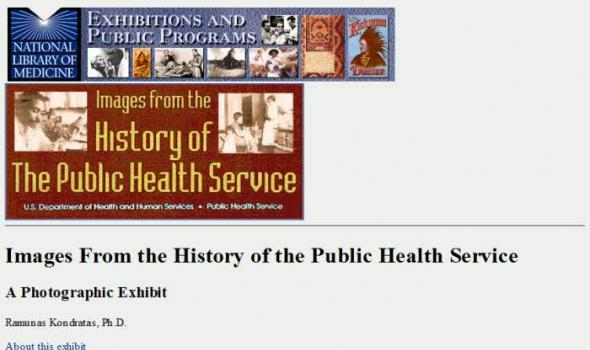 These pamphlets were first cataloged in 1982 with funding from the NEH using local subject headings and call numbers. 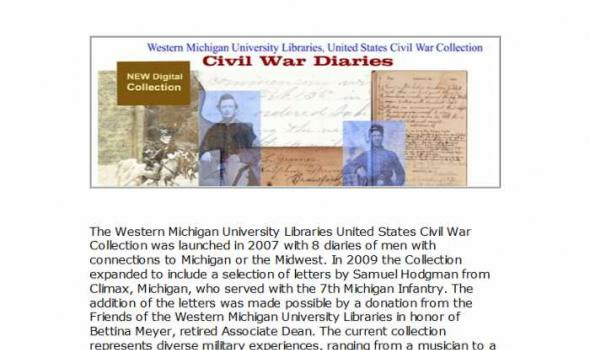 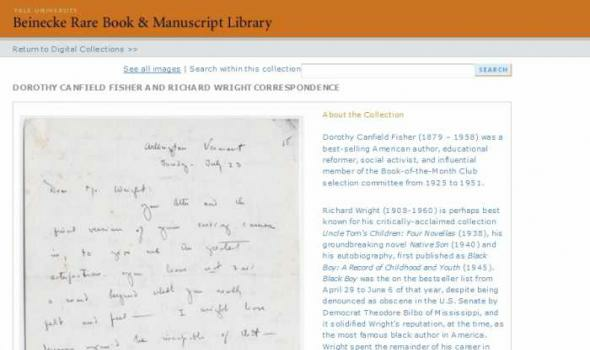 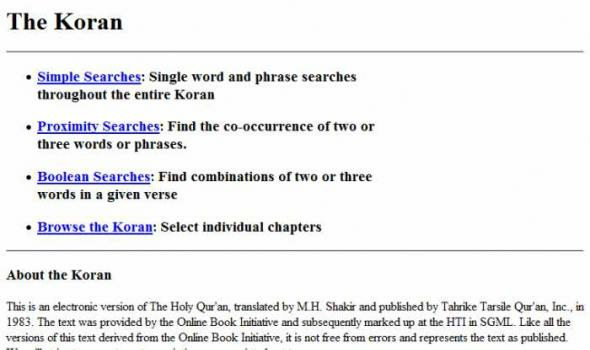 Later, the pamphlets were added to the University of Michigan Library's online catalog MIRLYN , making them much more widely accessible. 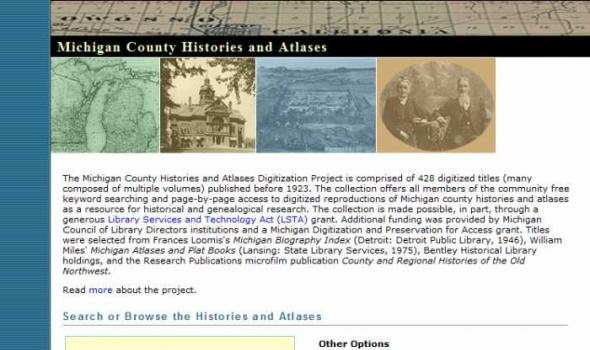 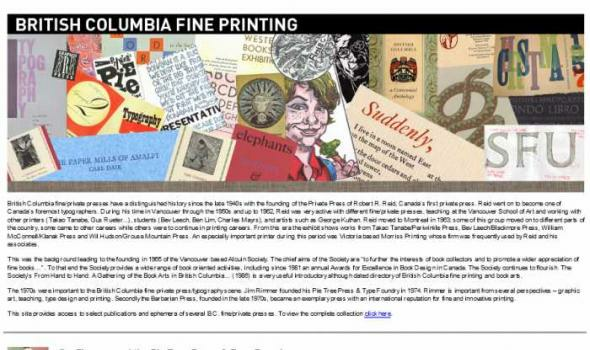 It is our intention to eventually digitize the remainder of the pamphlets as time and resources permit. 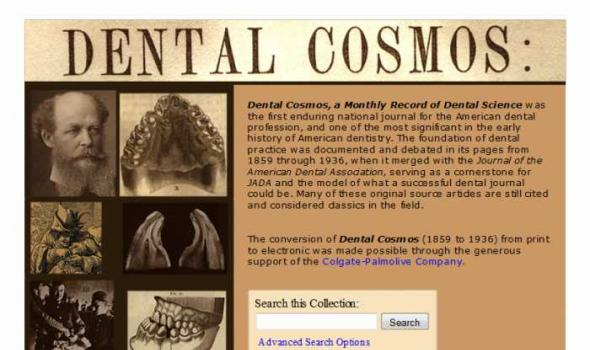 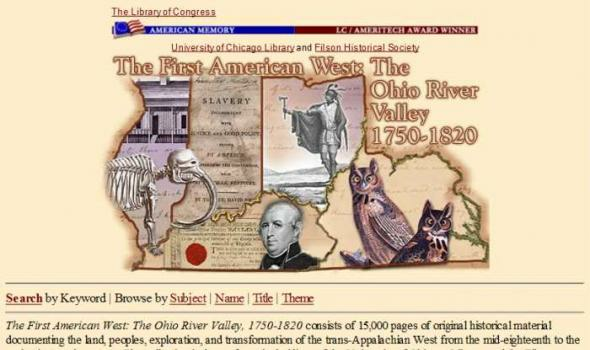 Currently, there are almost 600 pamphlets available online. 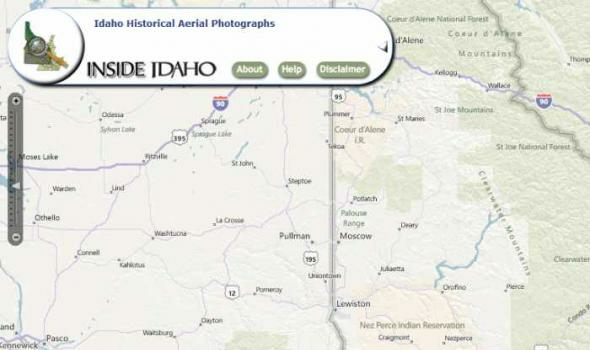 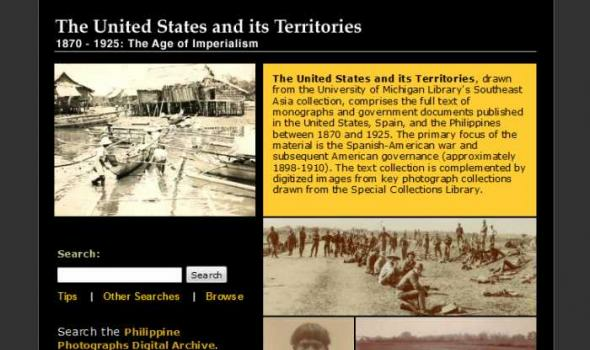 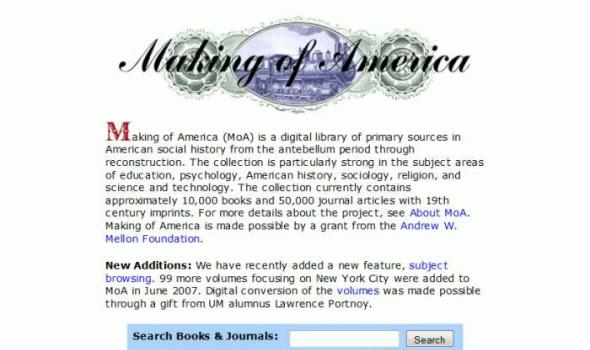 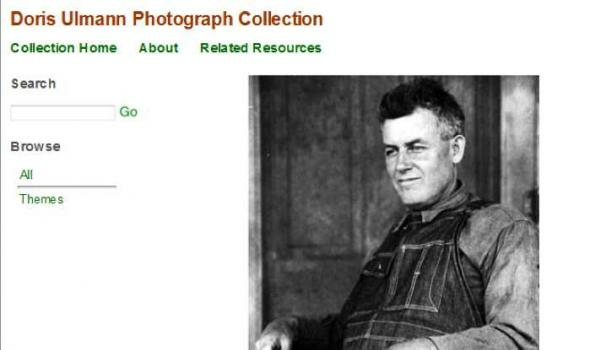 aking of America (MOA) represents a major collaborative endeavor to preserve and make accessible through digital technology a significant body of primary sources related to development of the U.S. infrastructure. 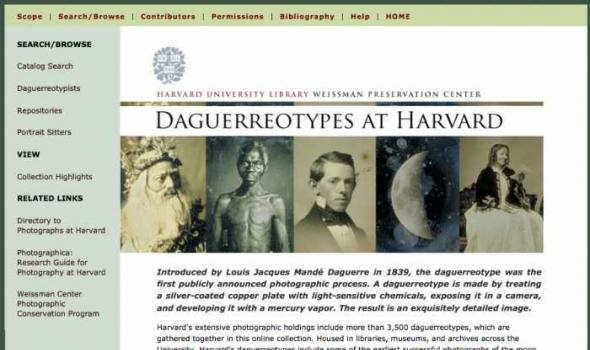 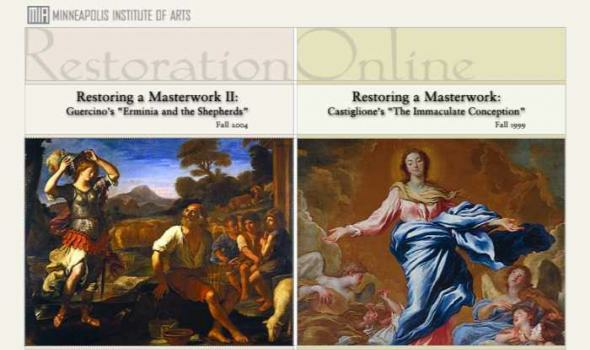 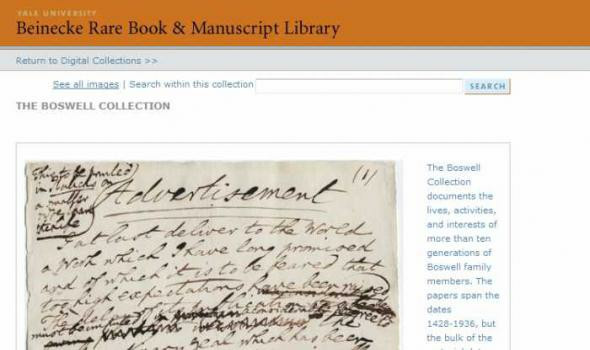 With funding from the Andrew W. Mellon Foundation , MOA seeks to involve research institutions and national consortia to develop common protocols and consensus for the selection, conversion, storage, retrieval, and use of digitized materials on a large, distributed scale. 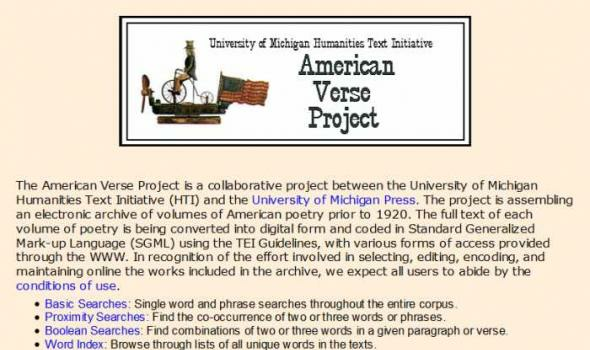 The initial phase of the project, begun in the fall of 1995, focused on developing a collaborative effort between the University of Michigan and Cornell University . 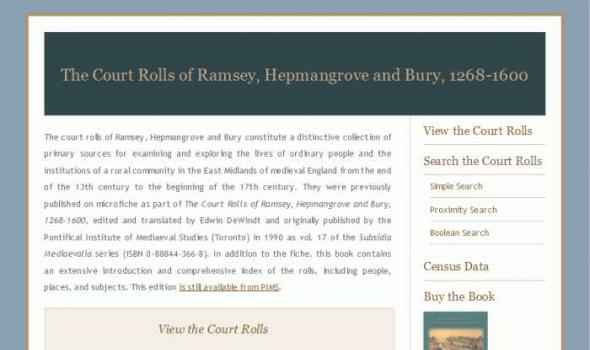 The Court Rolls of Ramsey, Hepmangrove and Bury, 1268-1600 The court rolls of Ramsey, Hepmangrove and Bury constitute a distinctive collection of primary sources for examining and exploring the lives of ordinary people and the institutions of a rural community in the East Midlands of medieval England from the end of the 13th century to the beginning of the 17th century. 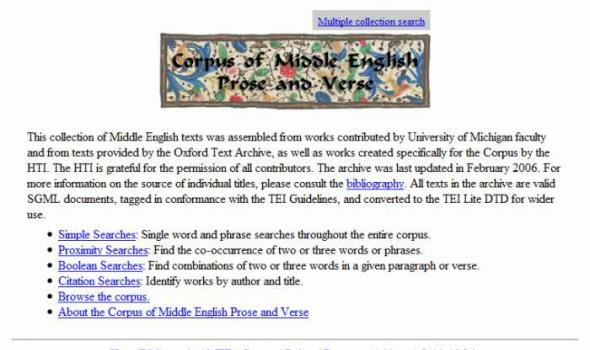 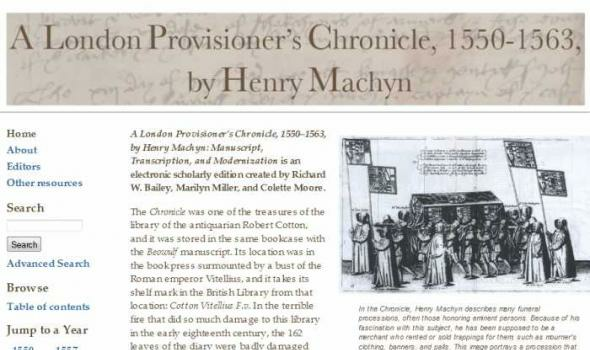 They were previously published on microfiche as part of The Court Rolls of Ramsey, Hepmangrove and Bury, 1268-1600 , edited and translated by Edwin DeWindt and originally published by the Pontifical Institute of Mediaeval Studies (Toronto) in 1990 as vol. 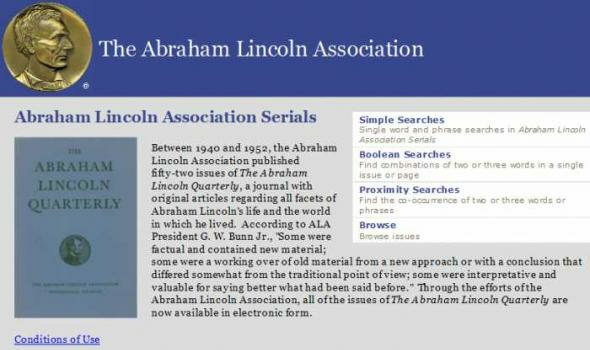 17 of the Subsidia Mediaevalia series (ISBN 0-88844-366-8). 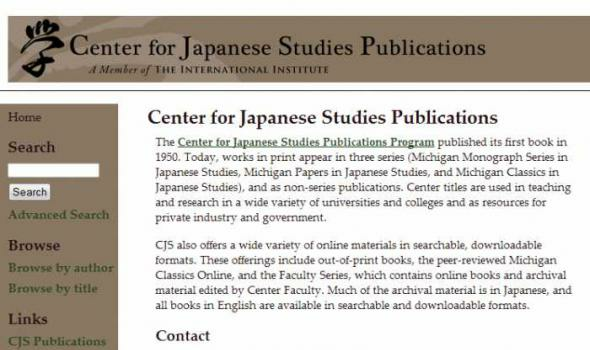 Center for Japanese Studies Publications The Center for Japanese Studies Publications Program published its first book in 1950. 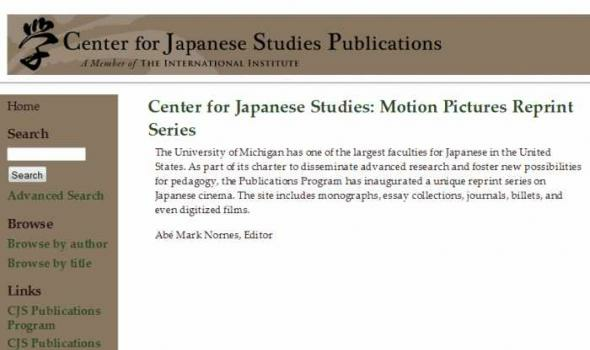 Today, works in print appear in three series (Michigan Monograph Series in Japanese Studies, Michigan Papers in Japanese Studies, and Michigan Classics in Japanese Studies), and as non-series publications. 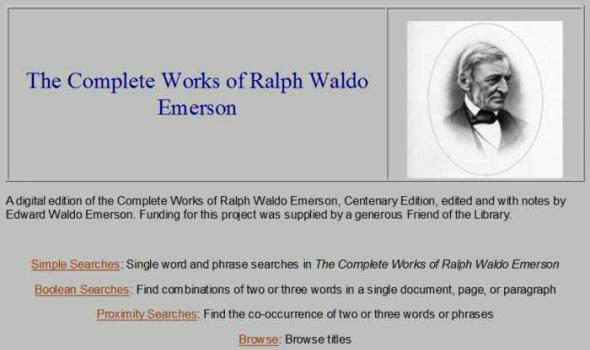 Center titles are used in teaching and research in a wide variety of universities and colleges and as resources for private industry and government. 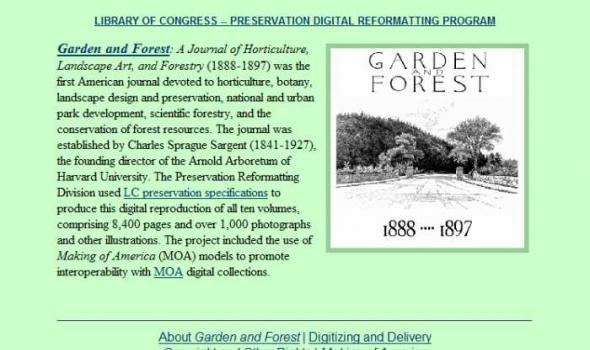 CJS also offers a wide variety of online materials in searchable, downloadable formats. 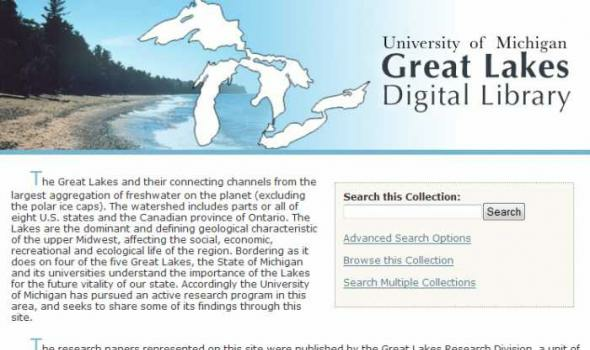 These offerings include out-of-print books, the peer-reviewed Michigan Classics Online, and the Faculty Series, which contains online books and archival material edited by Center Faculty. 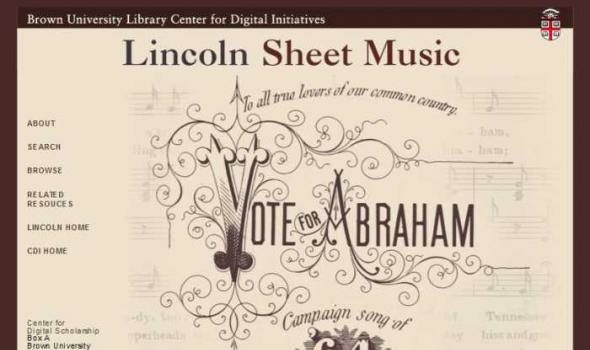 May 2010, Vol. 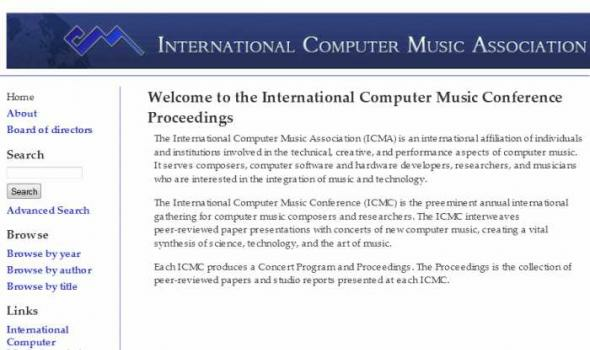 13, No. 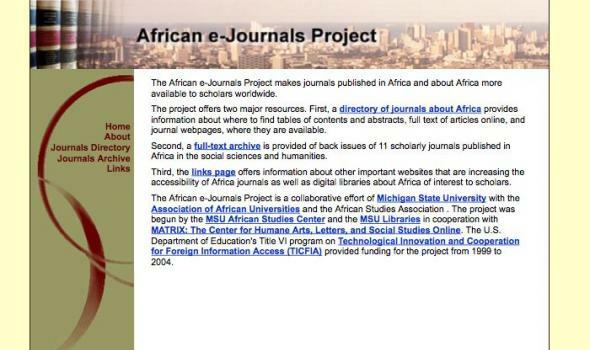 1 This journal is sponsored by the American Association for History and Computing (AAHC), organized at a conference held in Cincinnati in January 1996. 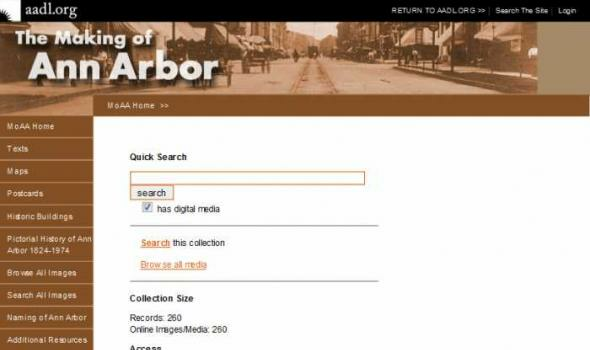 The AAHC aspires to promote and develop interest in the use of computers in all types of historical study at every level, in both teaching and research. 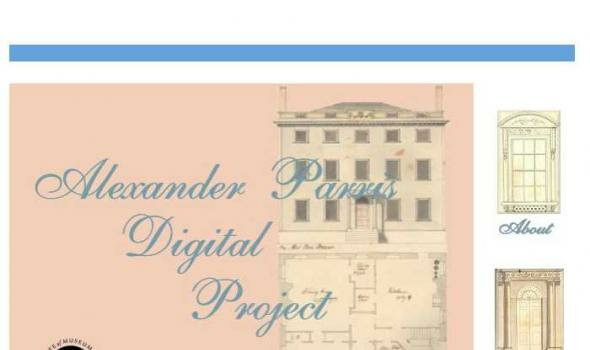 We believe that computers and computing are rapidly changing important elements of the work of historians and students of history, constituting a major transformation in the way knowledge is created and communicated. 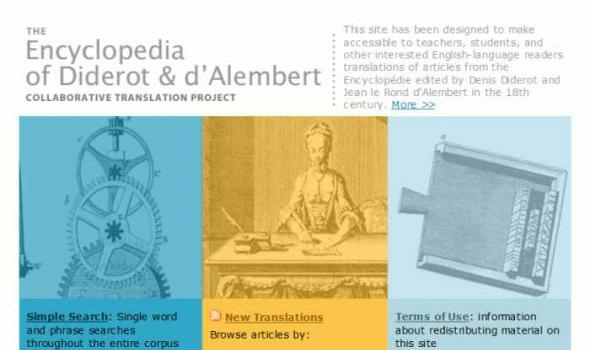 A major goal of this journal is to help define useful standards to maximize the utility of computers in historical studies. 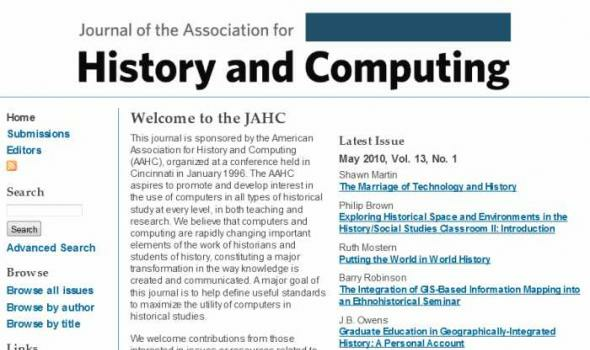 We welcome contributions from those interested in issues or resources related to history and computing. 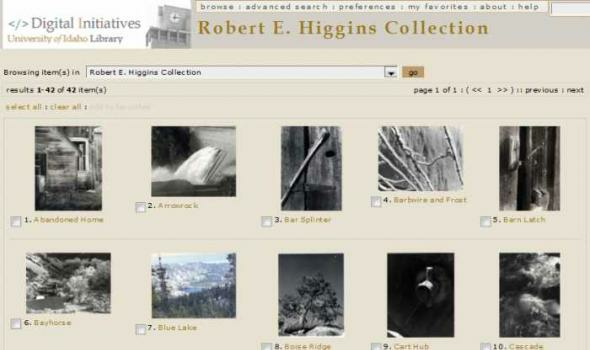 Jon Cohen AIDS Research Collection Welcome to the Jon Cohen AIDS Research Collection. 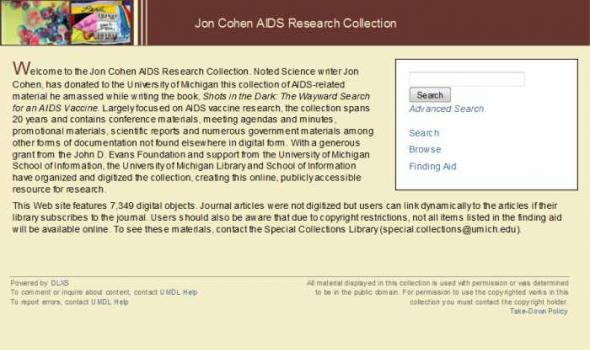 Noted Science writer Jon Cohen, has donated to the University of Michigan this collection of AIDS-related material he amassed while writing the book, Shots in the Dark: The Wayward Search for an AIDS Vaccine . 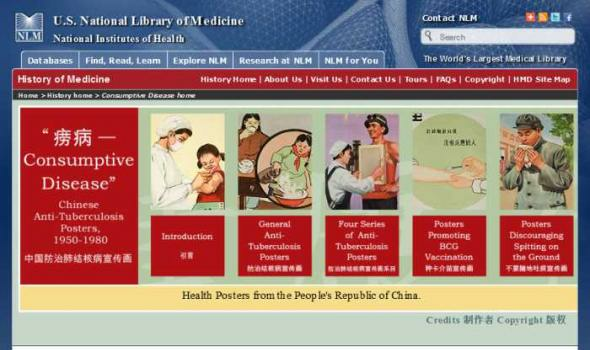 Largely focused on AIDS vaccine research, the collection spans 20 years and contains conference materials, meeting agendas and minutes, promotional materials, scientific reports and numerous government materials among other forms of documentation not found elsewhere in digital form. 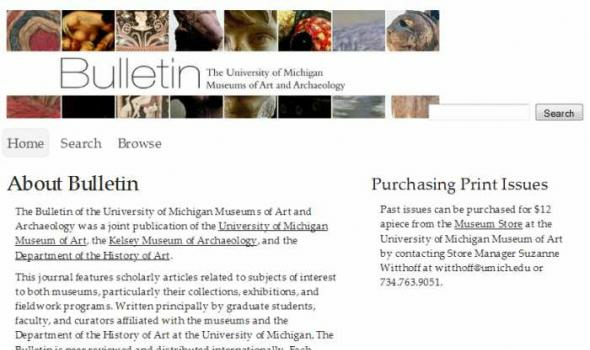 With a generous grant from the John D.
Fall 2010: Volume 23, Issue 1: The Future of Feminism Michigan Feminist Studies is an interdisciplinary feminist journal published at the University of Michigan . 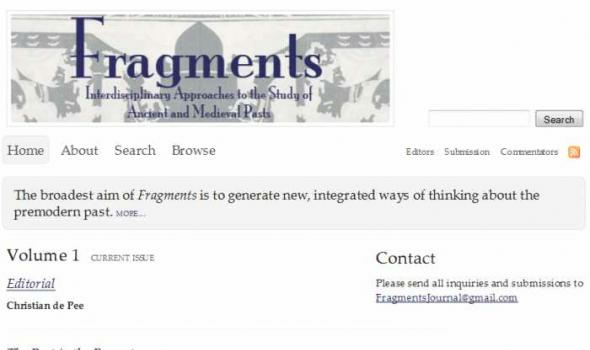 Edited and produced by Michigan graduate students, MFS is committed to providing a forum for interdisciplinary dialogue and critical exchange. 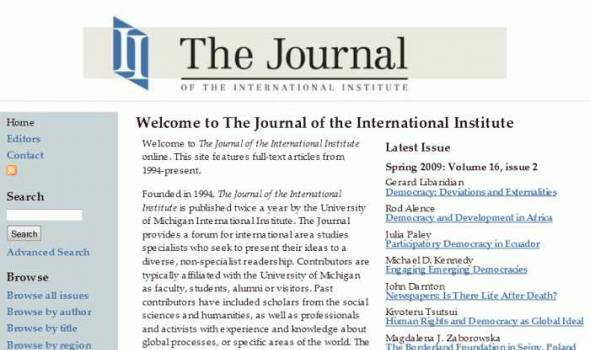 The journal began in 1978 under the title Occasional Papers in Women's Studies . 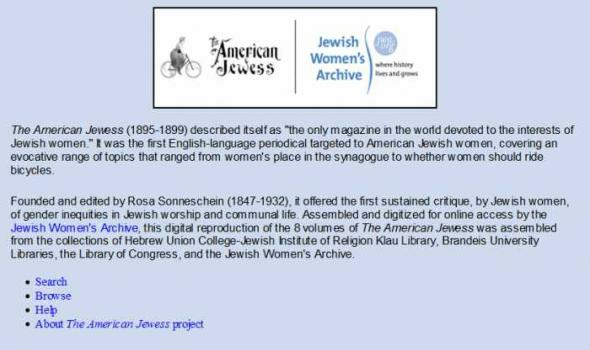 In 1989, the journal became the annual publication Michigan Feminist Studies . 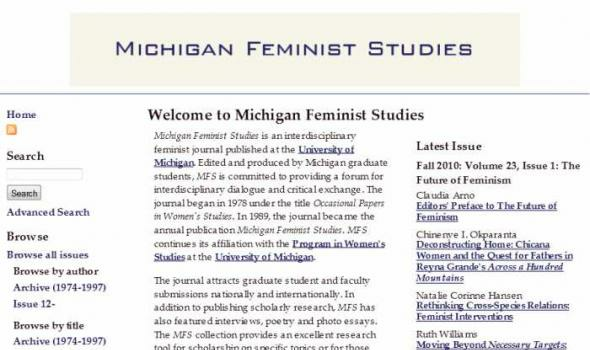 MFS continues its affiliation with the Program in Women's Studies at the University of Michigan . 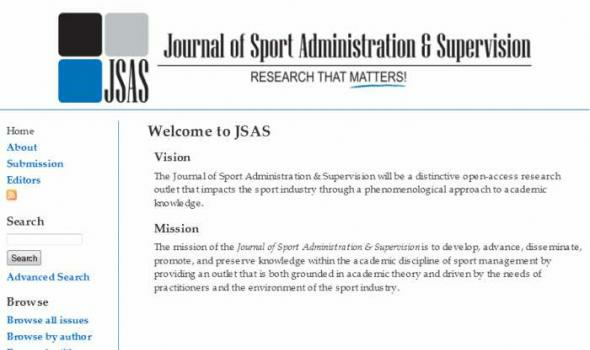 The journal attracts graduate student and faculty submissions nationally and internationally. 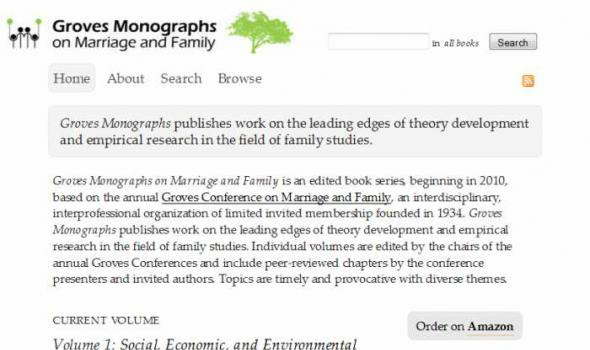 In addition to publishing scholarly research, MFS has also featured interviews, poetry and photo essays.